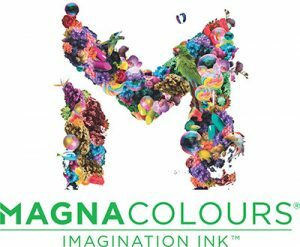 For 40 years, MagnaColours have pushed the boundaries of water-based printing inks to create innovative alternatives to plastisol. They have gone further than any one else to make screen-printing a greener and more sustainable industry – in fact, they made it their mission. That’s why many printers and global brands, like Nike, Under Armour and Adidas choose to use their inks. It’s also why they were presented the Queen’s Award for Innovation. 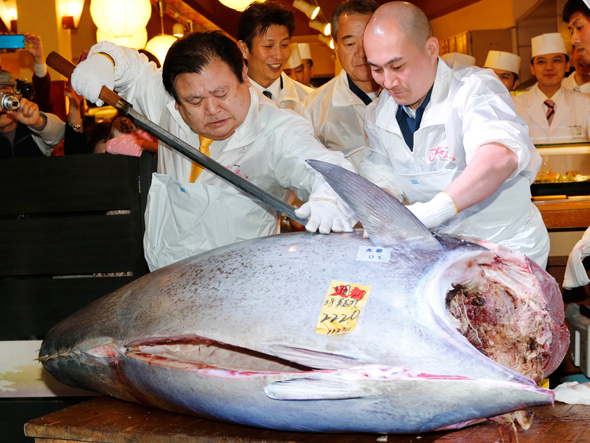 Our views of sustainability and environmental protection, particularly with regards to the ocean, have much in common. We are therefore really delighted to welcome MagnaColours to the Just One Ocean family as a corporate partner. We look forward to working with them in the future in order to make the world a better place.